We are dependable, honest, and hardworking as we strive for unsurpassed quality in each project and the full satisfaction of our clients. If a chimney or fireplace is made of beautiful brickwork, it in itself, is an attractive design feature that enhances the appeal and value of your home, and also provides you with opportunities to enjoy yourself lounging by a cozy fire. However, few know that brickwork needs repairs at some point or other. Rough weather conditions tend to damage the bricks, especially by too much rain. Moisture can seep into mortar joints, weakening them. 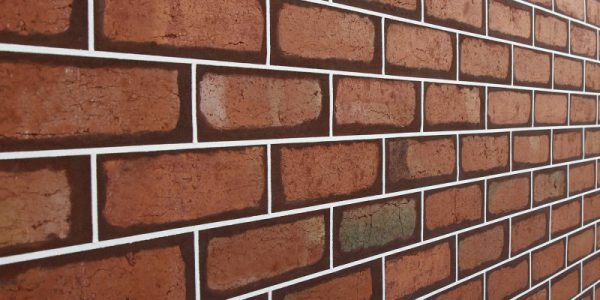 Tuckpointing is a process of repair that arrests these destructive activities, making your masonry looking greater than ever. Voytec Inc are experts in this. A concrete block whether outdoors as part of a wall, or the foundation of a building is likely to suffer damage because of flooding, accident or weather. 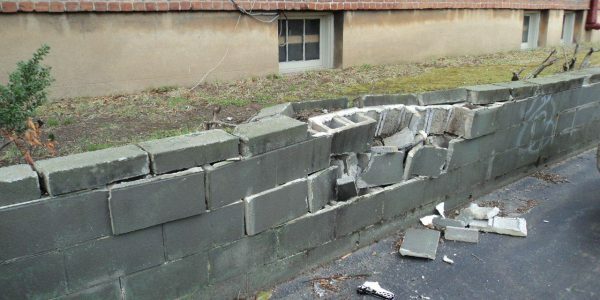 The company is adept at fixing damage suffered to a block wall tearing it down and adding new blocks. They check every area needing repair such as holes and cracks, by bringing all the necessary materials to the site. 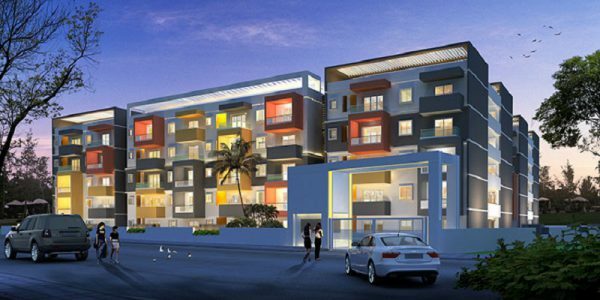 Waterproofing is a process that helps to make buildings resistant to damage caused by water. Waterproofing essentially means the creation of an impermeable barrier which is meant to stop water entering, as well as escaping from the many sections of buildings. Internal areas to be waterproofed are bathrooms, toilets, shower recesses, and laundries. As to external areas it includes roofs, balconies, podiums, planter boxes, swimming pools and retaining walls. 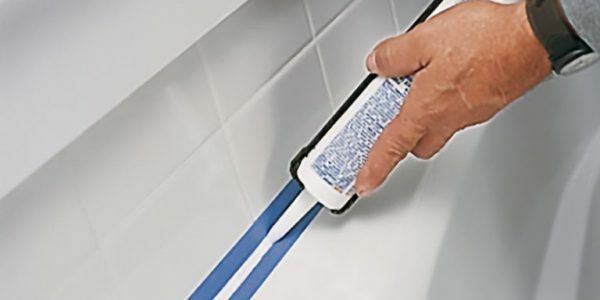 Caulking is a specific sealing process and also the material used, to seal seams as well as joints in various types of structures, and certain types of piping like cast iron sewerage pipes. Traditionally caulking is meant to seal the seams of boats and ships. 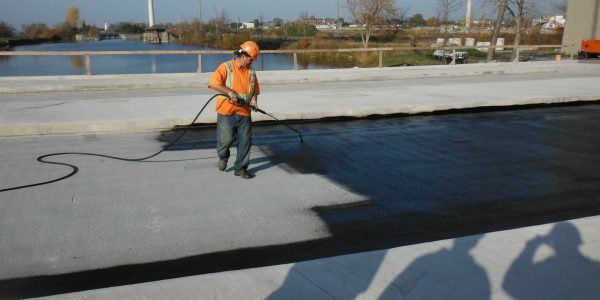 This process is also meant to apply flexible sealing compounds in order to close any gaps or cracks in buildings and such structures, to be made proof against air, water, dust, insects, or as a part of fire-stopping. Preserving our historic buildings is very important to the understanding of the heritage of our nation. Besides, it is also a practice that is environmentally responsible. At Voytec Inc, historical building restoration emphasizes on maintenance stabilization, and the preservation of a building’s form, as it has changed over time. 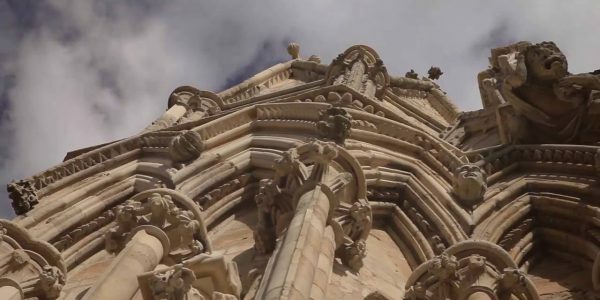 After this comes rehabilitation that recognizes the necessity of altering or adding to the structure to meet changing or ongoing uses, at the same time maintaining the structure’s historic character. Restoration actually is the retention of the structure at a specific period in its history, and the removal of any indication of other periods. Finally comes reconstruction that re-creates vanished portions of the building for purposes of interpretation. Voytec Inc are also involved in the planning, developing and creating several residential and commercial projects in Chicago’s North and Northwestern suburbs, of various sizes and specifications. It often happens that lintel support remains inadequate. This can be because of general weakening of the structure as time goes by, the prevailing lintels made of mild steel are beginning to corrode and rust, or owing to movement as well as settlement. 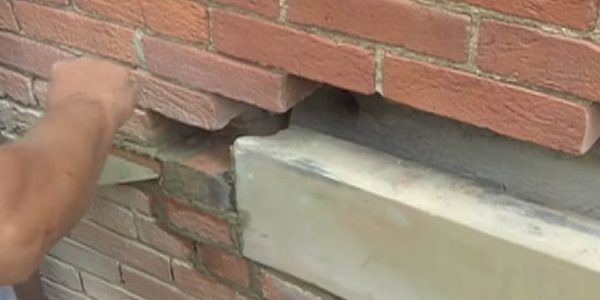 When any of these happen, signs of brick arch and lintel failure are evident, with the typical signs of stepped or diagonal cracking, over the doors or windows. The Voytec Inc, the major masonry construction company in Chicago, solves such instances of insufficient lintel weakening by essentially forming a new lintel above the prevailing opening, with the least disturbance to the structure. This process is the most suitable solution for lintel failures in general, as well as failed masonry arches in particular. This way of creating lintels cut costs significantly, much less than the conventional methods of lintel replacement. Can be installed in weather conditions. Power washing or pressure washing of masonry is a procedure by which dirt that has built up over time is removed from the masonry, by power washing, using water as also mild detergents. This method is effective in the removal of organic and atmospheric staining that of a light or moderate nature. When dirt is deeply ingrained, it is difficult to clean masonry using mild detergents. This is particularly true in the case of historical buildings and monuments open to the elements all the time. Then carious chemicals, stronger in nature, are used for such cleaning purposes. 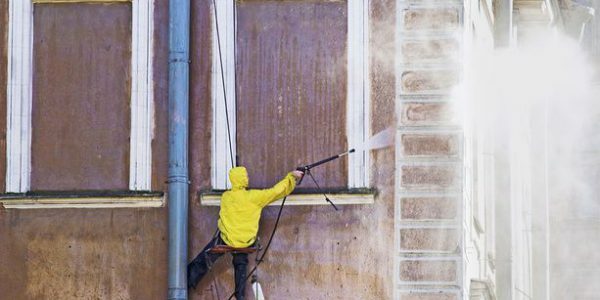 While using chemicals for cleaning masonry, first of all, it is necessary to identify the source and nature of the dirt or soiling matter on any building, as gently as possible. This means that it should be done in the most effective, but least damaging manner. For instance, smoke and soot need a different cleaning material to get rid of, of both metallic and oil stains. Other usual cleaning problems are biological growth like mildew or mold, as well as organic matter like the tendrils left behind on the masonry, when the ivy is removed. After this coating, and spraying the masonry with a water-repellent chemical can be beneficial in the long run.